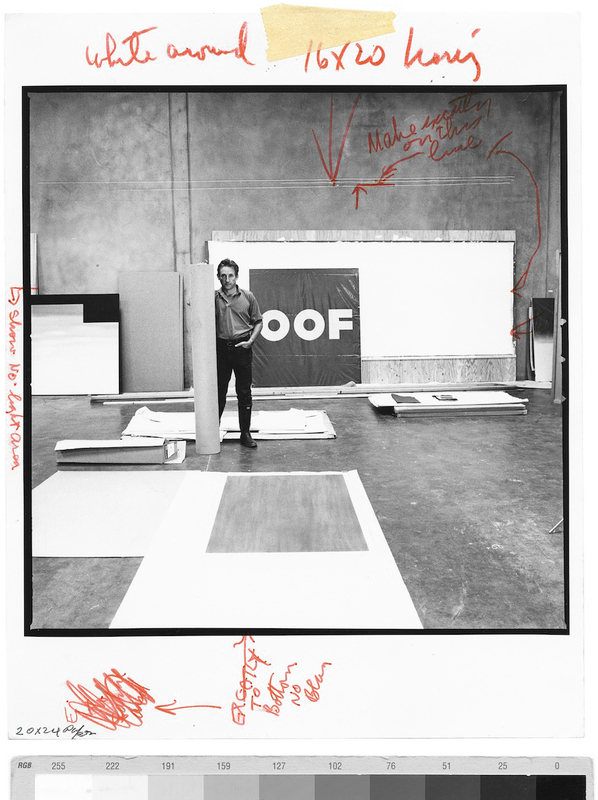 Ed Ruscha in his studio by Arnold Newman, 1985. I’m a sucker for photographers’ printing markup – especially when it features my favourite painting. More of this sort of thing in William A. Ewing’s Masterclass: Arnold Newman.